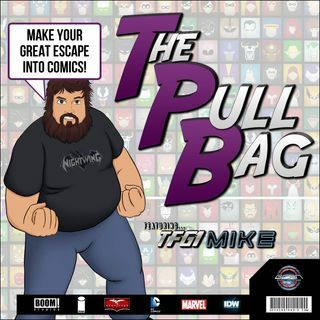 In the 134th episode of The Pull Bag we return to Eternia! TFG1Mike is joined by A Das Baron to start their monthly coverage of He-Man: The Eternity War! We'll be reviewing 2 issues per podcast. BY THE POWER OF GRAYSKULL you have the power to MAKE YOUR GREAT ESCAPE into Comics!!! !